If you’ve always dreamed of being a princess bride, you must be looking at wonderful castle weddings. With a sense of the historic and romantic, castle wedding will be an event to remember. 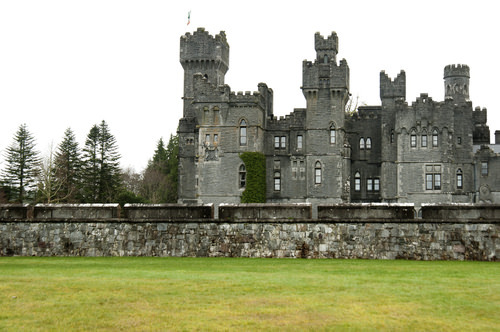 Check out a few fabulous castles for a romantic wedding. Situated near the village of Cong in County Mayo and dating back to 1228, Ashford Castle is set in 350 acres of beautiful parkland and includes a 9 hole golf course. It has all of the features you would expect of a castle and lots of modern facilities, including award-winning restaurant. You can stay on here for your honeymoon, enjoying the countryside and the legendary Irish hospitality.